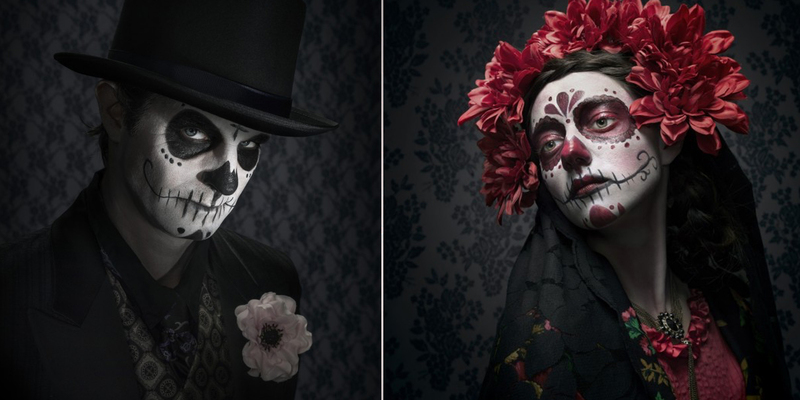 Dia de los Muertos is celebrated throughout Mexico and in other cultures around the world. 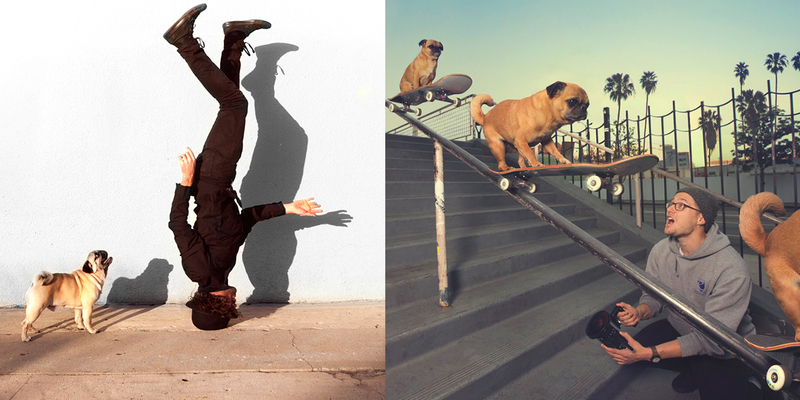 Chris Crisman is an internationally recognized commercial photographer. He was born and raised in Titusville, Pennsylvania. His work has been recognized by prestigious trade organizations such as Luerzers Archive, Communication Arts, American Photography, Photo District News, Graphis, and the International Photography Awards. 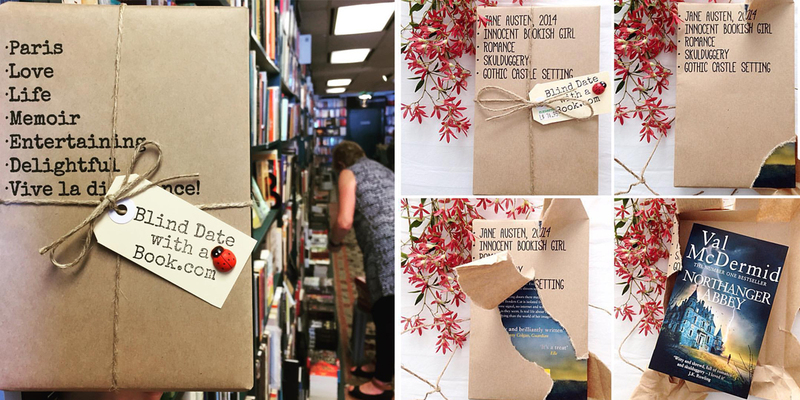 Blind Book Date 📚. A brilliant idea where books are carefully wrapped in paper with short descriptions so no one will “judge a book by its cover”. 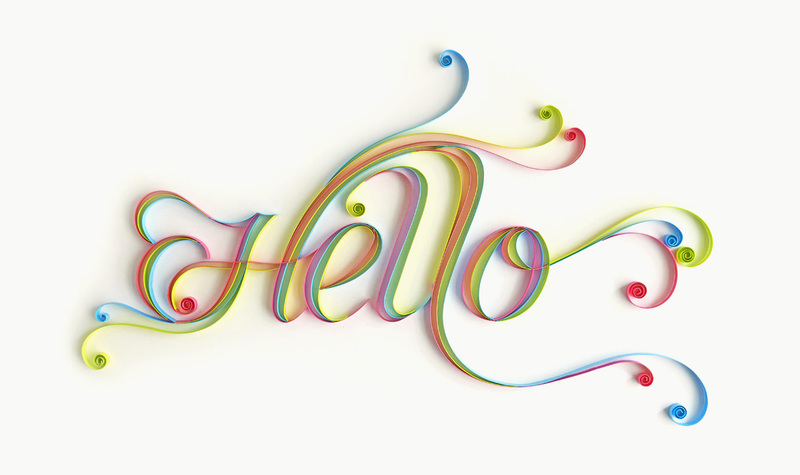 Bending, cutting, overlapping, the artist Sabeena Karnik practices the art of lettering without touching even a pencil. Sabeena is an artist and graphic designer residing in Mumbai, India. She has specialized in paper art. Her works are full of color and details. 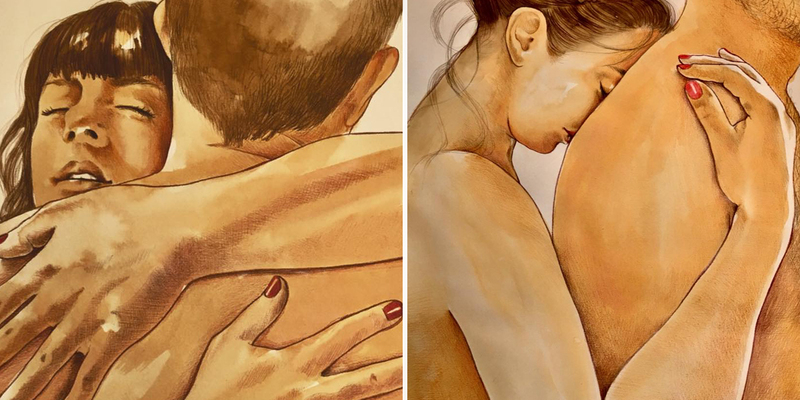 Frida Castelli is a Milan-based artist who uses the power of her sensual illustrations to deal with her long-distance relationship. She began to draw only to share her emotions about the person she loves. In a short time, the number of visitors has grown exponentially. Lyon-based artist Rozenn Le Gall enjoys the smooth texture of magazines, the stiffness of cardboard, and the peculiar smell of old paper. Le Gall’s collages uses the recognizable ’70s color palette of warm earth tones and pale blues, with a sporadic color pop of red or orange; further portraying her partiality to the iconic decade. Hassan Hajila is a creative artist from Morocco. Using only pixels, photography mixed with creativity is for Hassan the medium to tell his unique stories. 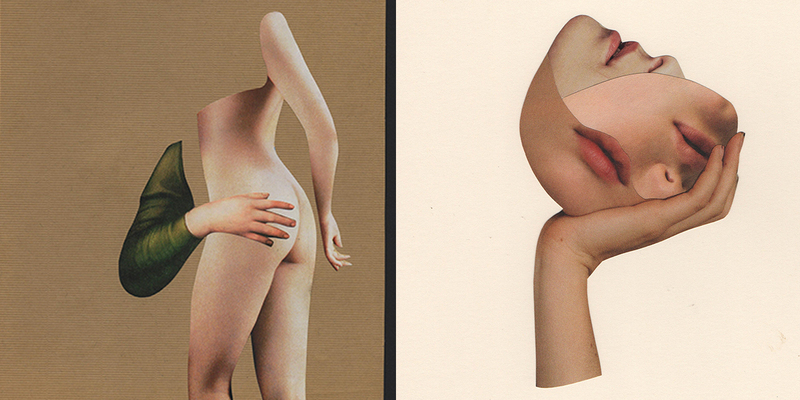 Stories that depict sensuality, but at the same time have a sense of humor. Abelardo Morell was born in Havana, Cuba in 1948. His work has been collected and shown in many galleries, institutions and museums, including the Museum of Modern Art, The Whitney Museum of American Art, the Metropolitan Art Museum in New York, The Chicago Art Institute, The San Francisco Museum of Modern Art, The Houston Museum of Art, The Boston Museum of Fine Art, The Victoria & Albert Museum and over seventy other museums in the United States and abroad. 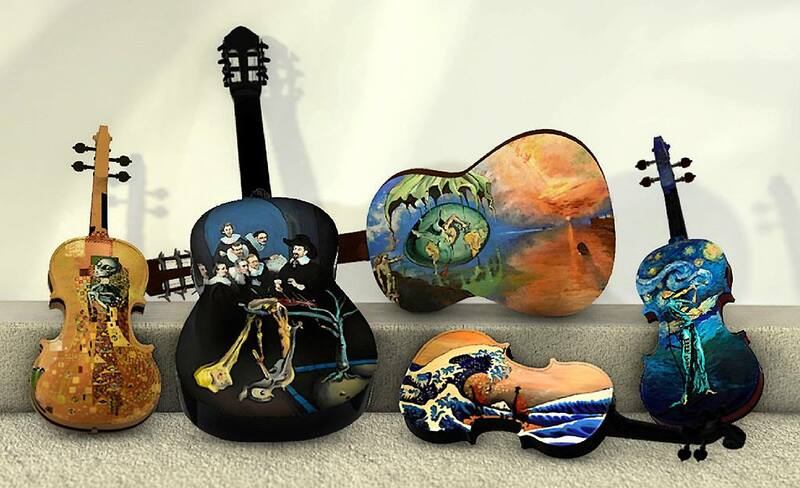 Art is the expression or application of human creative skill and imagination, typically in a visual form such as painting or sculpture, producing works to be appreciated primarily for their beauty or emotional power. 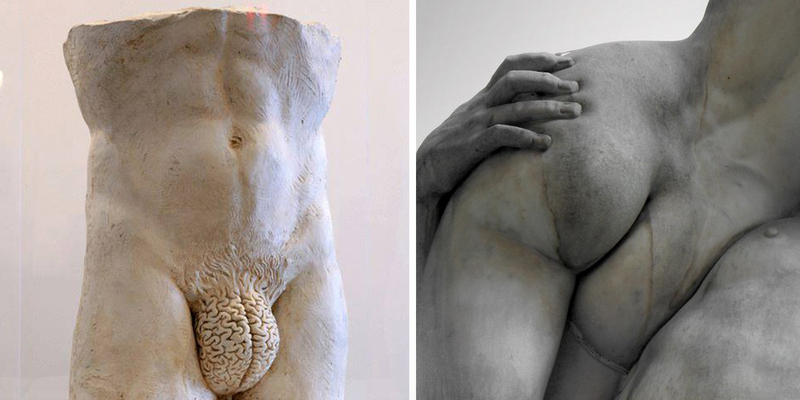 There are some artists who have given their incredible sculptures and statues a special note of creation. 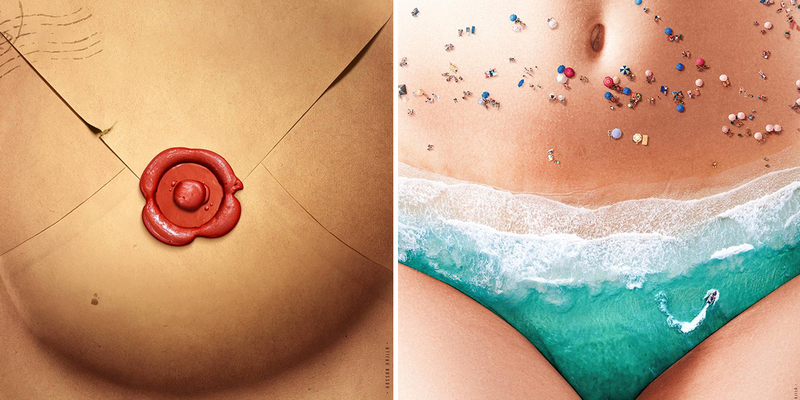 Many of these creations have become a trademark of entire cities and even countries. Californian photographer Mike Dempsey loves to create startling and gravity-defying photographs of surreal moments with a touch of humor. To capture these moments he uses an intervalomenter to take multiple shots and Photoshop for post-production work. 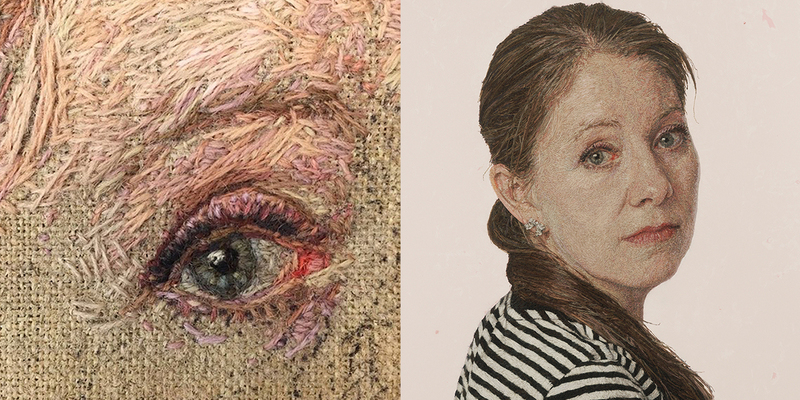 Cayce Zavalia is an Embroidery Portrait Artist from Australia. Her work focuses exclusively on the portraits of friends, family, and fellow artists. Cayce's work is all hand sewn using cotton and silk thread or crewel embroidery wool. From a distance they read as hyper-realistic paintings, and only after closer inspection does the work’s true construction reveal itself. 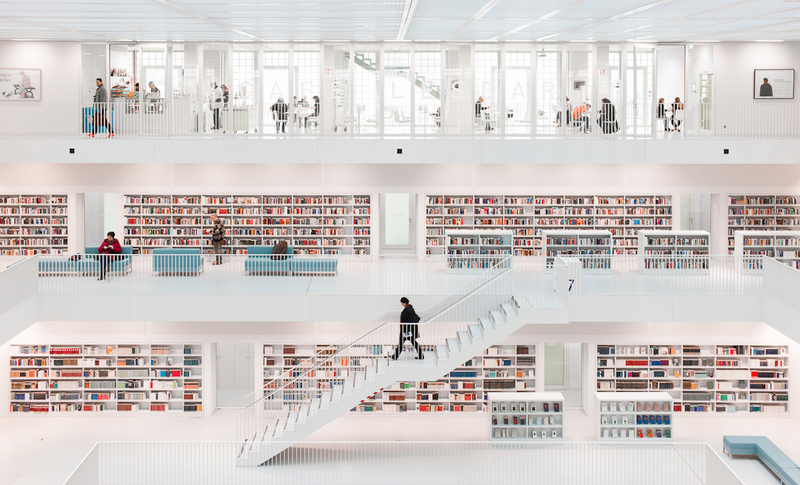 With a healthy dose of perfectly framed architecture photographs, German Photographer Hans-Martin Dölz renders particular moments of time that transcend the mundane and place value on moments of stillness. 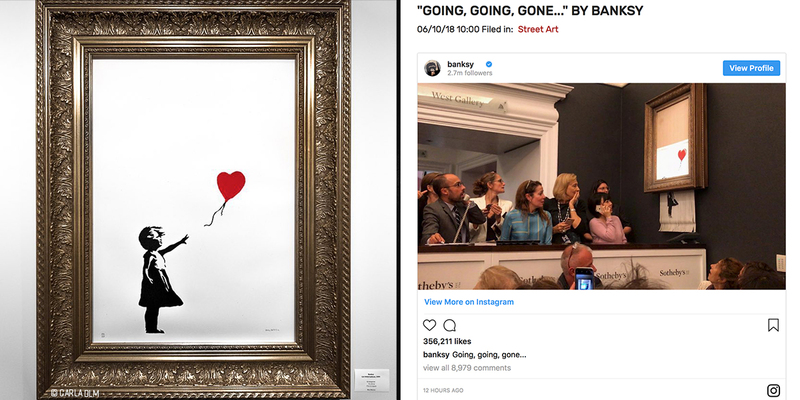 Clearly Banksy, leaving the audience wondering whether he was making a serious point about the impermanence of supposedly timeless art or just poking fun at them. Or both! Vincent Willem van Gogh was a Dutch Post-Impressionist painter who is among the most famous and influential figures in the history of Western art. In just over a decade he created about 2,100 artworks, including around 860 oil paintings, most of them in the last two years of his life. Canadian Ilana Tavshunsky is a science student with a passion for art. She loves distilling emotions into color. Her beautiful paingitn got our attention. Check below her beautiful work.